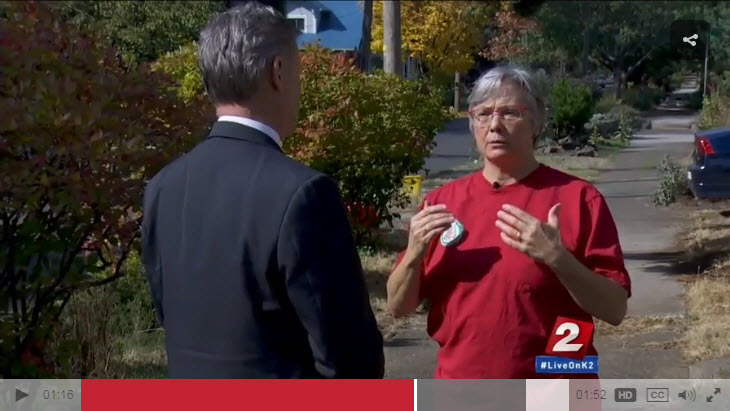 Our very own Chair, Tamara DeRidder, was interviewed and communicated the concerns neighbors have about the lack of parking spots being planned for the development. Click the image to view the full report. The Hollywood Star recently had a report on the development as well, which included a rendering of the envisioned six story building.